#metahealth India wishes everyone “Happy New Year”. 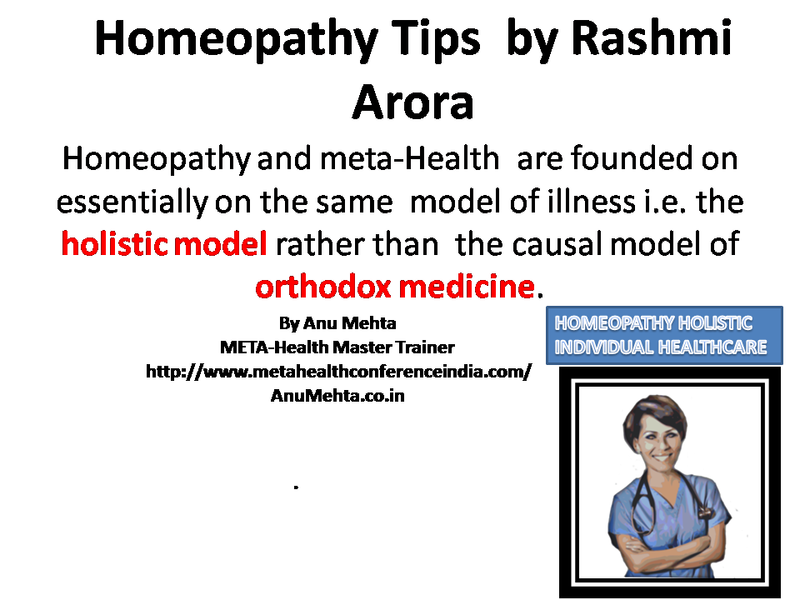 What is cough according to META-Health? Was , I her shadow or was she mine? We were both caught in act of deception and lies? The only honesty, I saw was her love, she was always there, always, Her persistence made me say, I love you so, love me back like a shadow loves the light. What is 'Death Fright Conflict'? What is existence conflict and refugee conflict? What #diseases are caused by #abandonment conflict ? What #diseases are caused by #abandonment conflict? Ramzaan Khan completing first level of #metahealth training. With Beautiful Kiran at Mr and Miss Culture Icon event organised by Shobhaa Arya.